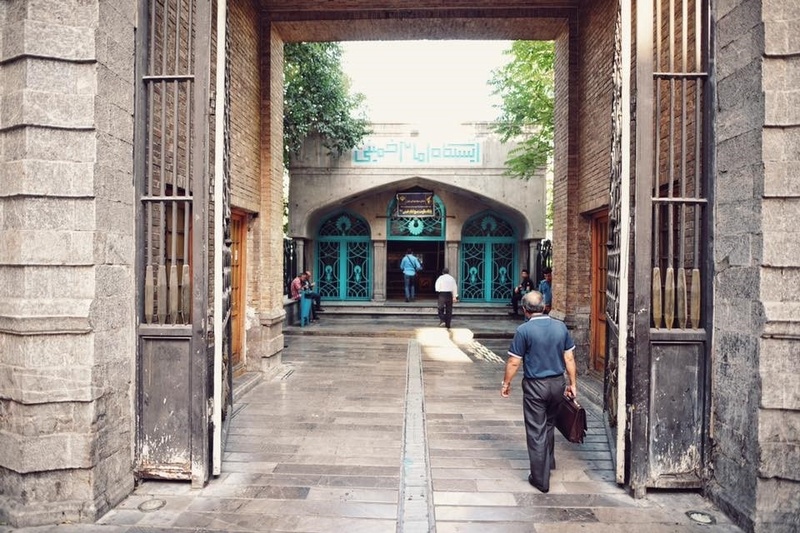 Last night, the Central Bank of Iran (CBI) announced that it was unifying the country’s official and open market rates, after an emergency meeting regarding the rapid depreciation of the open market rate that took place over the past week. The only legal rate in the country will now be directly managed by the bank, and during the announcement First Vice President Eshagh Jahangiri stated that anyone trading currency above the new rate would be punished by security and judiciary forces. According to reports, those looking to purchase USD or Euros in Tehran today found exchange offices had no USD or Euros to sell, and those looking to buy IRR or other currencies with USD were turned away by exchange houses in the midst of heavy police presence. Olympic Exchange, which posts the open market rate each day and states that it is authorized by the Government of Iran, had no rates posted for the USD or EUR (other currencies remain). While the CBI has been steadily devaluing the official rate for years, the bank and government have been pushing for rate unification. Last March, there were concrete plans to unify the rates, but the plan was postponed. Earlier this year the government confirmed they were still seeking to unify the rates, but no concrete plan materialized. In February interest rates on deposits were increased, speculators’ accounts were frozen, and there were arrests of exchange dealers, but these moves were unsuccessful and the most recent dip in value appears to have triggered the government to unify the rates effective immediately. The new rate set by the CBI is 42,000 IRR to 1 USD. This represents a one day depreciation of 9.9% for the official bank rate and an appreciation of 45.2% for the open market rate. As of yesterday, the official rate had devalued 4.7% against the US dollar since January 1st, while the open market rate had devalued 29.7% during that period, much of that loss occurring in the last week. With today’s change, the official rate has depreciated 14.1% year-to-date while the open market rate has appreciated 2.1%. It is currently unclear if the CBI will continue its slow devaluation of the Rial, but we will continue to monitor the currency. How will this impact your Global Mobility program and International Assignees?